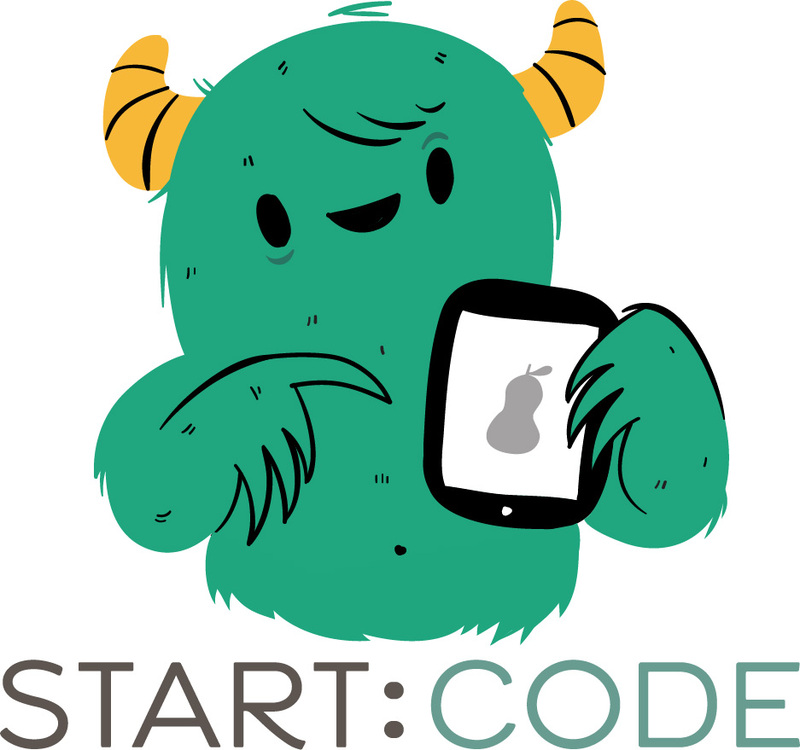 START:CODE invites middle- and high-school students to learn how to make computer games with the tools used by the pros. The Game Maker lab, led by a local game developer, will introduce students to GameMaker Studio, the coding platform used by professional developers to create games for Android, iOS, PC, Mac and XBOX. The lab will meet Monday evenings for six weeks, beginning January 12, 2015, at the START:CODE location in Toco Hill / Decatur.